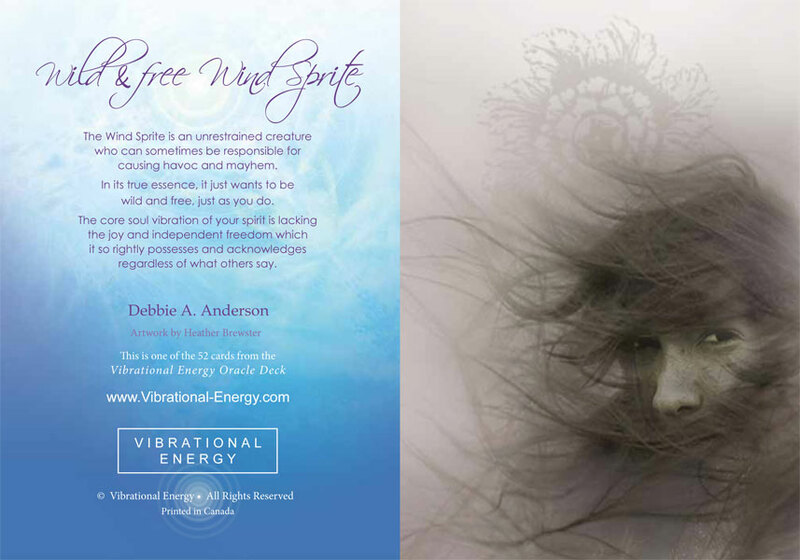 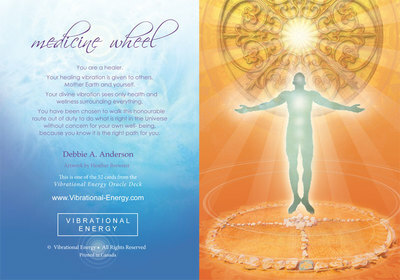 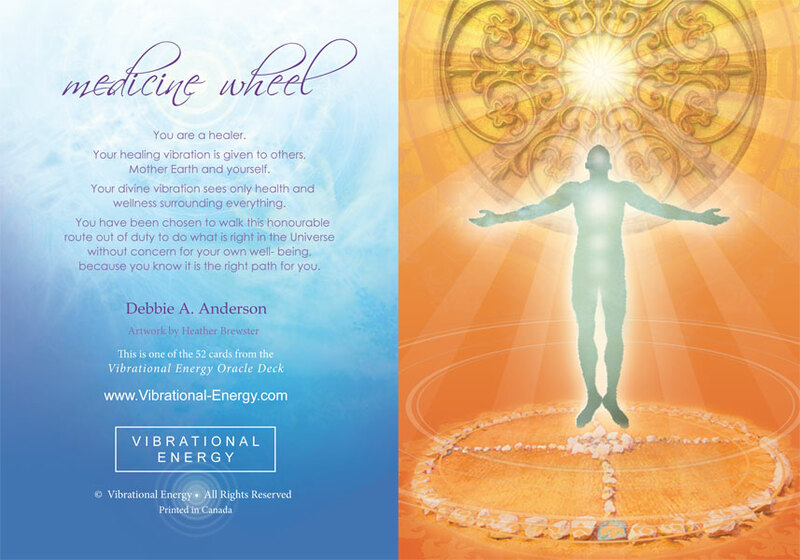 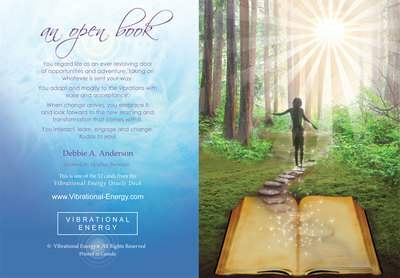 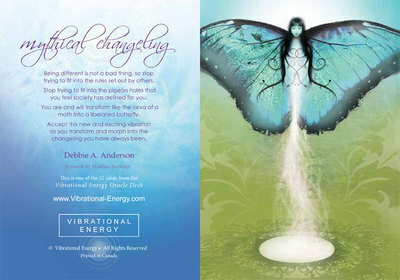 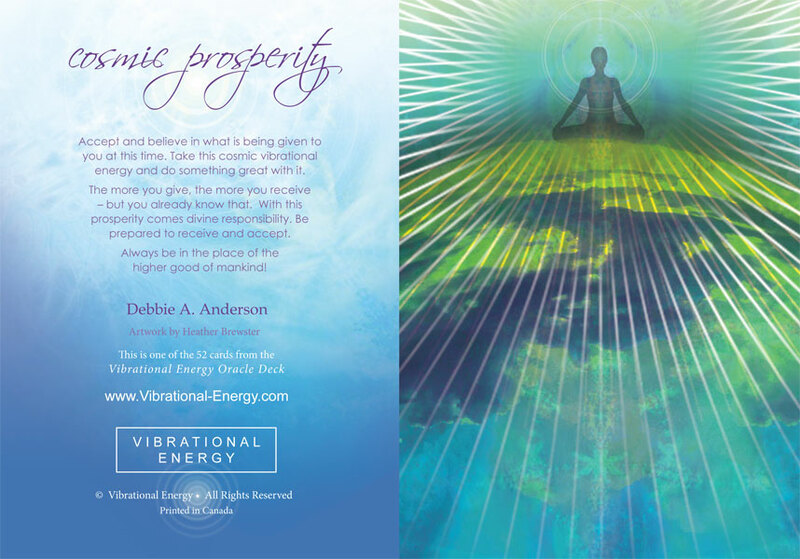 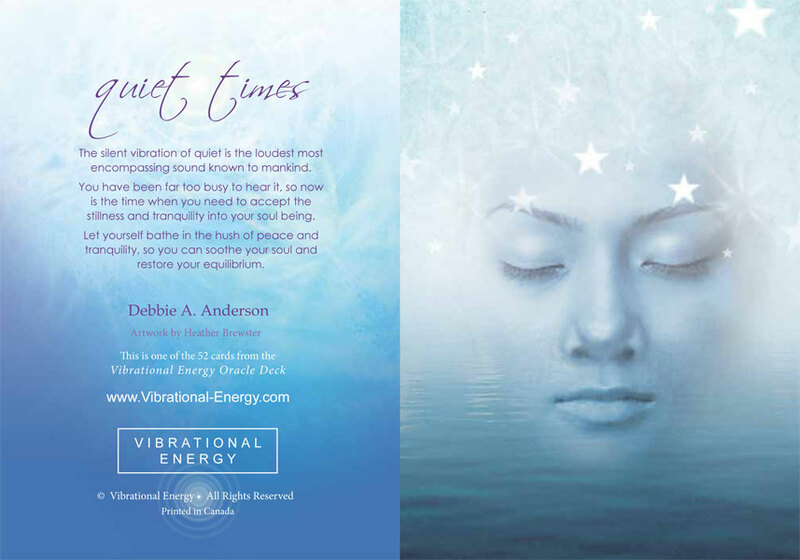 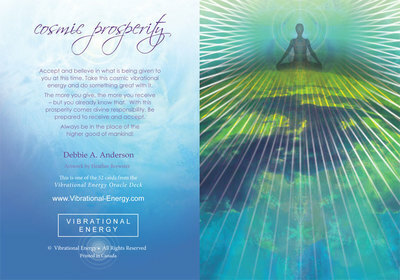 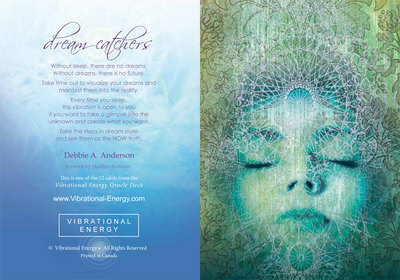 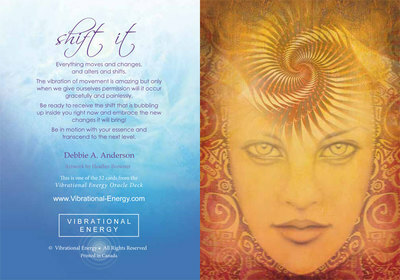 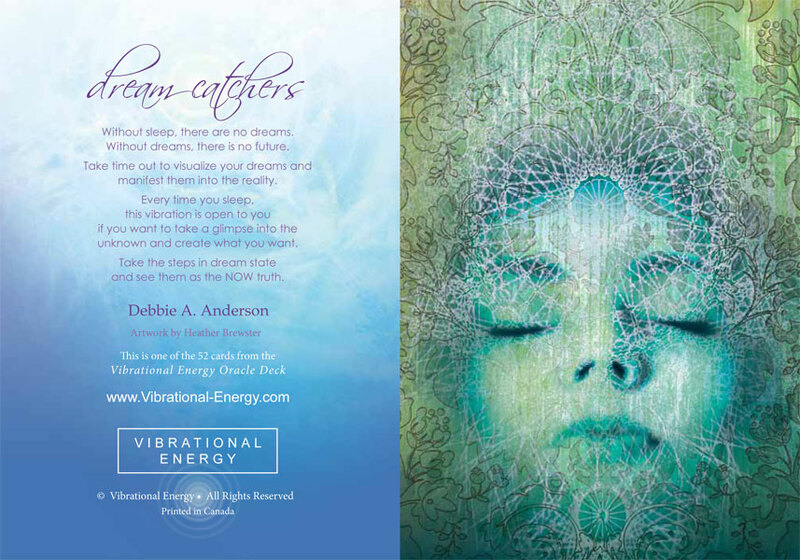 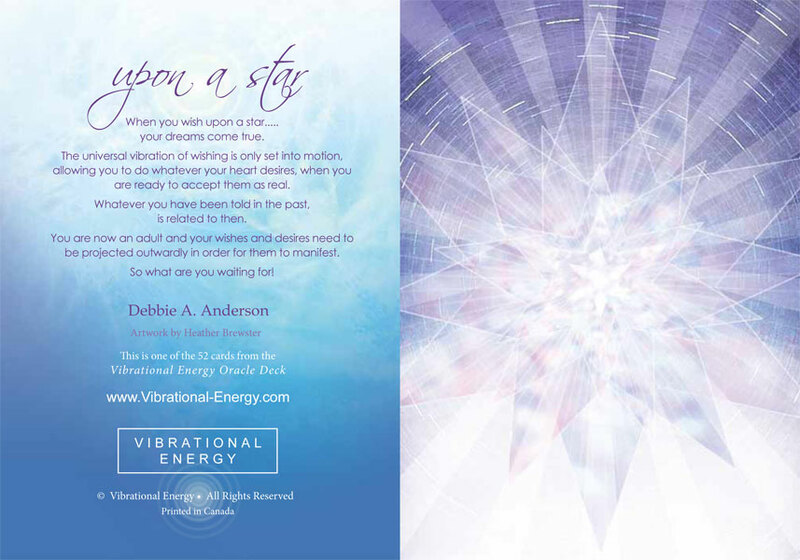 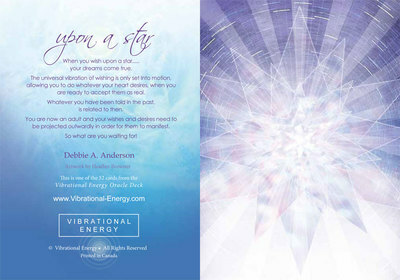 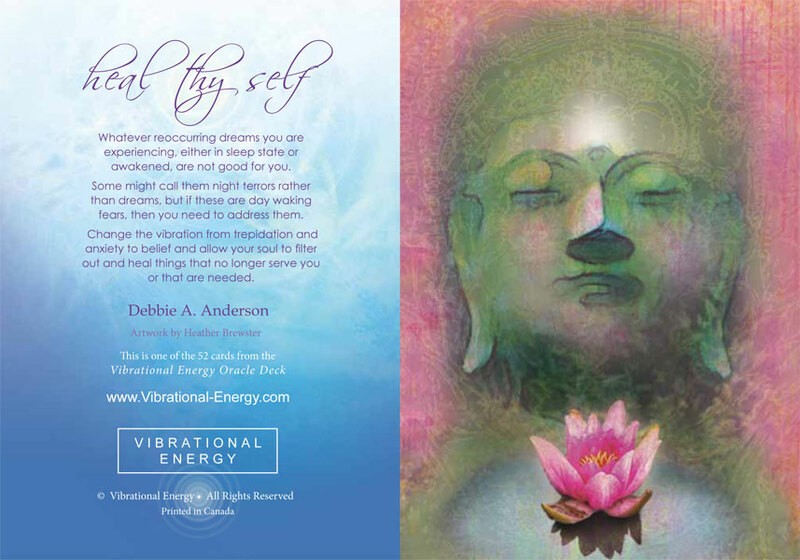 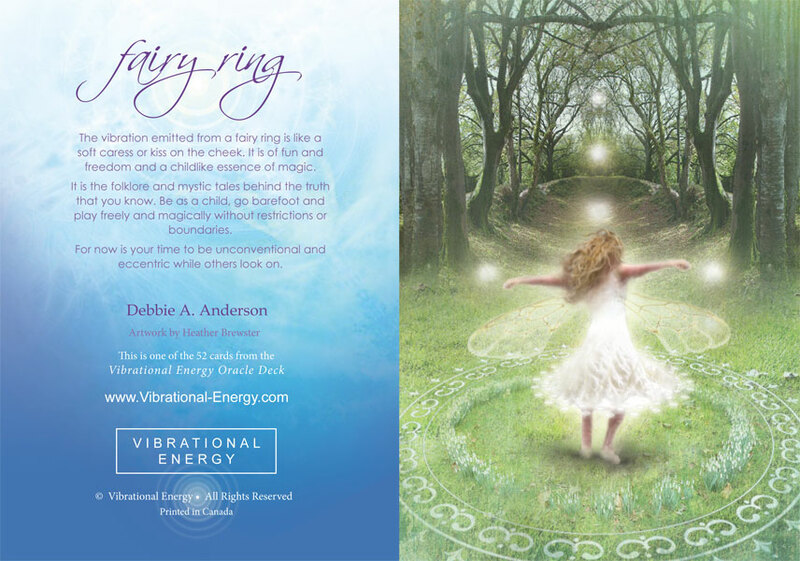 Enjoy the artwork from the Vibrational Energy Oracle Divination Deck in these beautiful mystical greeting cards. 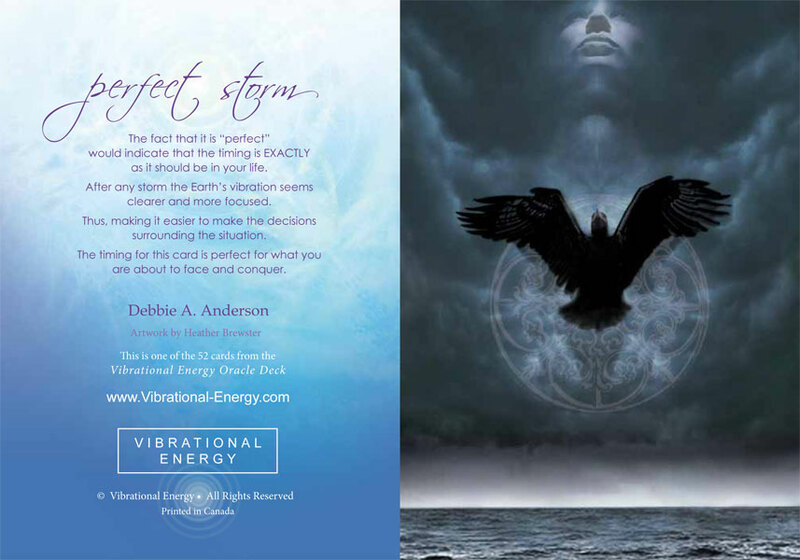 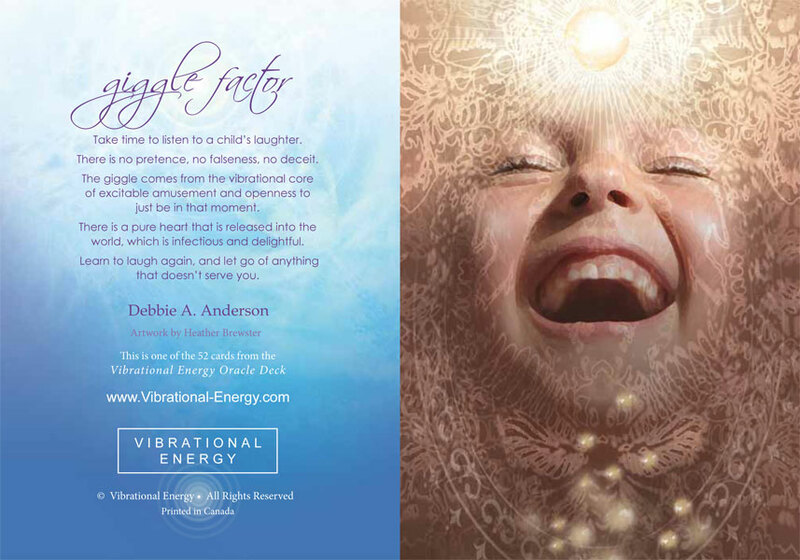 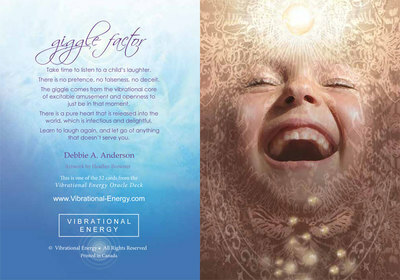 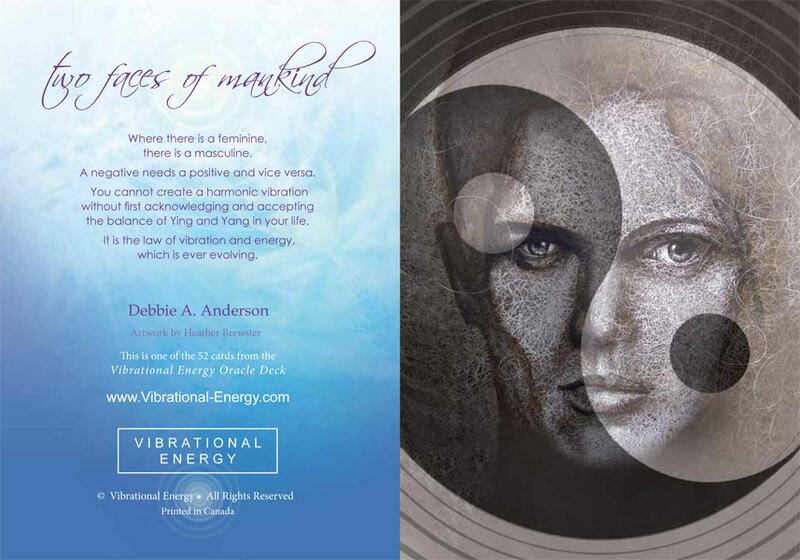 Each card has a unique image on the front, from artist Heather Brewster and the interpretation on the back written by author Debbie A. Anderson. They come in a pack of 4 different cards... each are printed on high quality paper , 5 x 7 inches in size and come with a complimentary envelope. 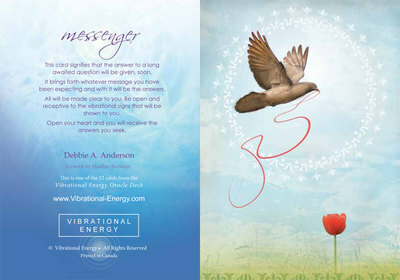 A perfect gift to give.... or to send a note to someone. 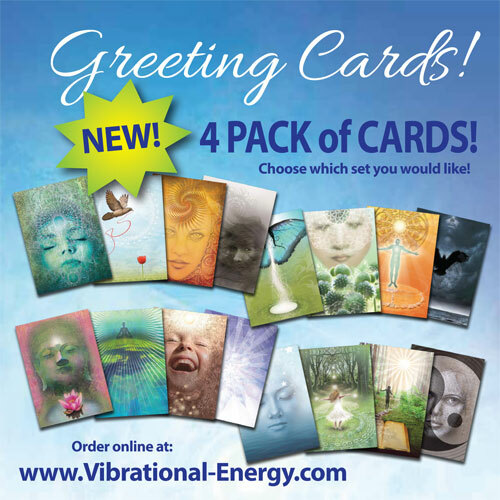 Choose between 4 different packs each containing a set of different cards. 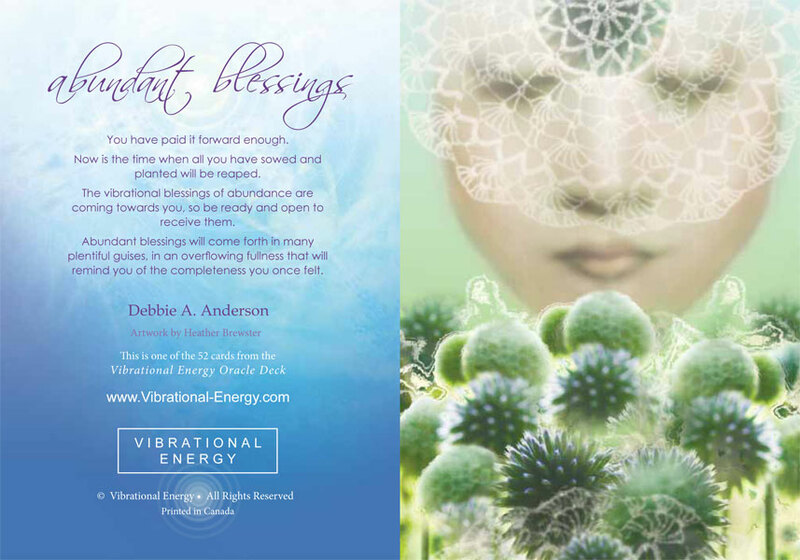 * BONUS card if you purchase 2 or more sets!